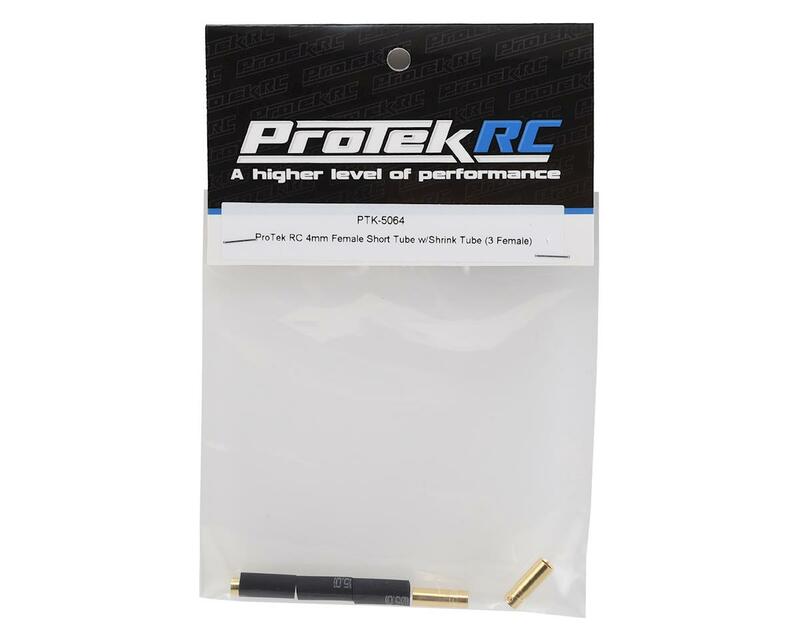 ProTek R/C 4mm Short Female Bullet Connectors are great for a variety of applications! These are great for motor to speed control connectors. 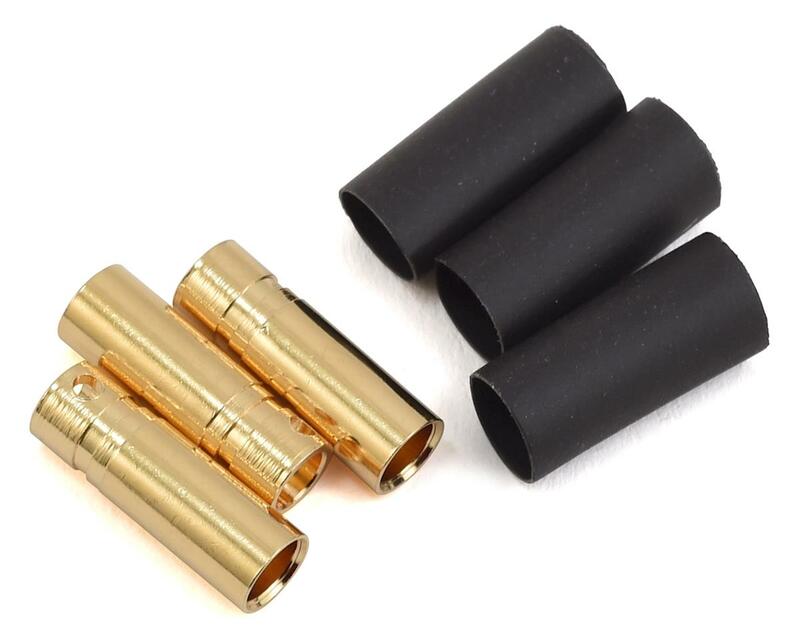 Package includes three bullet connectors and heat shrink.